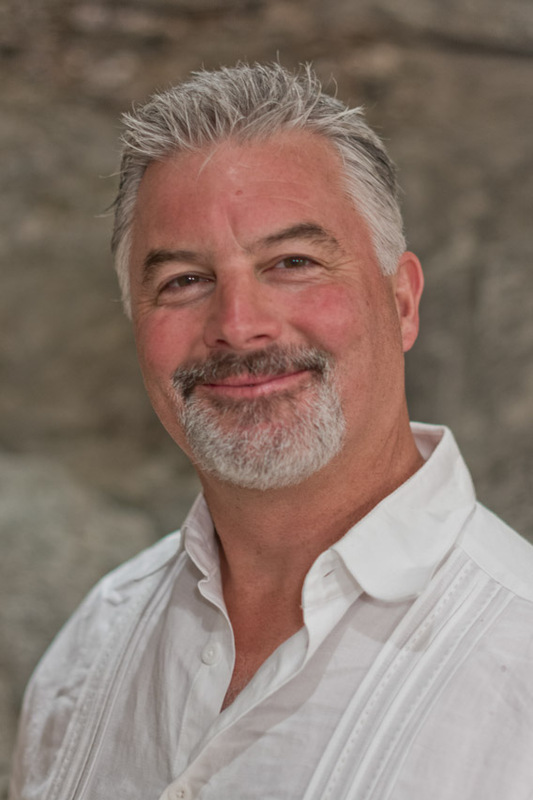 Guy McChesney has been a licensed Massage therapist since 1995 after receiving certification from New Hampshire Institute for Therapeutic Arts. Shortly thereafter, Guy began training in Thai Yoga bodywork with Jonas Westring at the Kripalu Institute. He went on to study with Pichest Boonthome in Chaing Mai Thailand and received his advanced certificate in Thai Massage from Jonas Westring’s school for Thai Yoga Healing, where he has since returned as an instructor and practitioner in the Thai healing arts. He is also a certified health coach through the Institute of Integrative Nutrition. Guy believes optimum health and mental well being stem from balanced emphasis on body, mind and spirit through the healing arts of massage, proper nutrition and exercise. Tatiana McChesney is originally from Brazil. She became interested in massage therapy after a trip to Thailand in 2005 where under the supervision of Master Mactherdchai of Chiang Mai and Jonas Westring she studied Thai Massage. In 2009 Tatiana became a licensed massage therapist focusing on Deep Tissue and Therapeutic work. In 2011 Tatiana became certified in Ashiatsu Oriental Bar Therapy®. In this technique, the therapist stands on your back – staying balanced by holding bars that are secured to the ceiling – and uses her heels, instep, and toes to apply deep and constant pressure to the back, gluts, hamstrings and calves. It is ideal for people with tight ligaments or those with tense shoulders and hips. Each session is designed based on how the client is feeling and what the needs are. Jason has been practicing massage since 2012. A strong believer in integrated health, bodywork has been a way to offer a unique change and act as a catalyst for client’s overall health. Jason is a practitioner of Kinetic Chain Release and Posture Energetics; a system of protocols to gently set the body back in to balance, as well as John Barnes Myofascial Release, one of the most effective forms of healthcare today. In 2015 he began meditating through the Art of Living Foundation and since then has traveled around the East Coast learning and sharing knowledge and peace through meditation. This combined focus of meditation and highly effective bodywork makes for a profound and wonderful session. 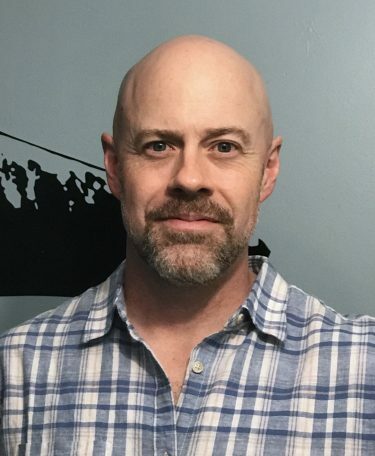 Rob began practicing massage in 2007 after graduating from New Hampshire Institute for Therapeutic Arts in Bridgton Maine. Rob practices an integrated, intuitive style of massage where various techniques will be applied based on the client’s particular needs each session. The pressure level used during sessions ranges from light to moderately deep, as Rob prefers to use various techniques to get the muscles to relax instead of a heavy amount of pressure whenever possible. 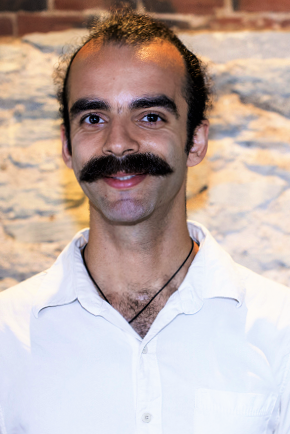 He has spent the last 10 years practicing massage while working alongside physical therapists, orthopedic surgeons, chiropractors and acupuncturists; which has enriched and broadened his knowledge of anatomy, physiology, and kinesiology. Rob has also completed advanced training in massage techniques to alleviate neck pain, and neck pain/disfunction sustained as a result of whiplash. In 2015, after many years of independent spiritual study, Rob traveled to India to further his personal journey into self-discovery; this journey continues to inform every aspect of his life and work. Lindsay found her passion for massage over a decade ago when she graduated from the Therapeutic Massage program at Spa Tech Institute in April of 2006. Compassionate by nature, she truly embraces the individual to get to the root of their needs. Certified in Reiki Level I and II, she intuitively creates a thorough massage with a keen interest in deep tissue work, myofascial release, stretches to increase range of motion and the use of essential oils. Her love for nature and travel has found her work experience from the coast of Kennebunkport to the mountains of Sugarloaf and most recently spending winters on the beautiful island of St. John, USVI. Linda’s initial massage training was obtained at the North Eastern Institute of Whole Health in Manchester, NH in the late 90s where instruction included anatomy, physiology, and kinesiology and techniques such as neuromuscular (deep focused work) reflexology, and hot stones. She received advanced training in Ashiatsu in 2001 and 2009 and would love to have you experience what it feels like to be “steamrolled, in a good way.” The feet, being larger than the hands, and the depth of her body weight and gravity can melt the entire muscle so that tension has no way to hold on. She is also Reiki I certified and practices mindfulness meditation which adds an intuitive element and presence to her sessions. Leah Crommie, B.A., Health Science, L.M.T., listen’s to your needs and then draws from a combination of massage modalities. She is committed to help you increase your sense of well-being, feel your best, and activate your own body’s innate restorative capabilities. 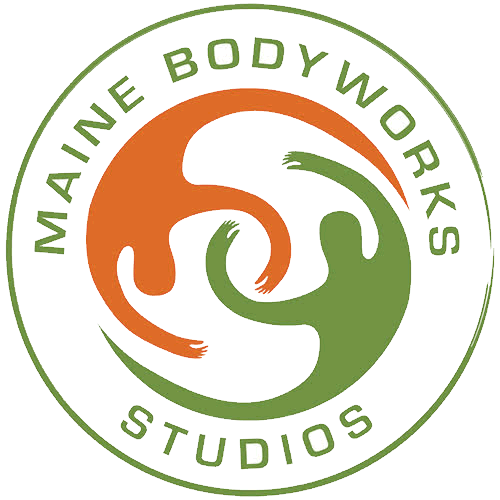 Leah graduated from the Swedish/Sports program at the Downeast School of massage in 2001. 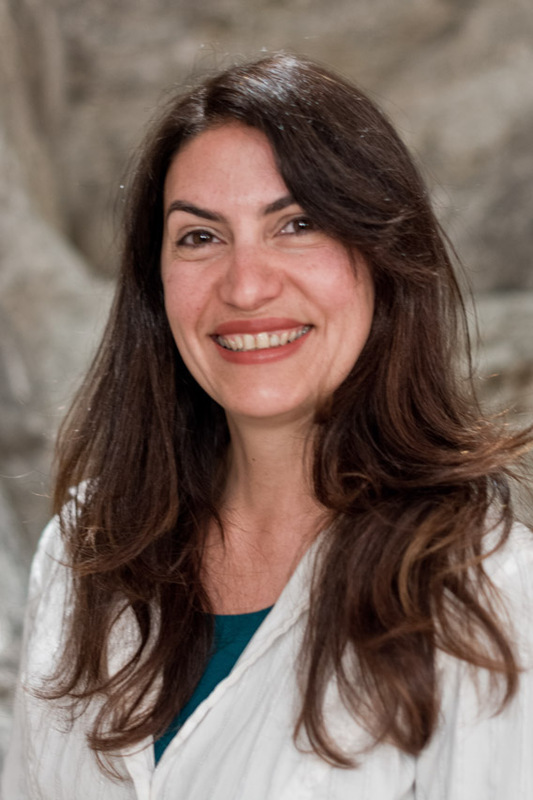 She regularly updates her skill sets through C.E.U.s and has completed trainings in the following: Deep Tissue, Positional Therapy, Thai Yoga Massage, Massage for the Childbearing Year, Mana Lomi, Kripalu Foot Reflexology, Shiatsu, Massage for People with Special Needs, Energy Balancing and Cherokee Bodywork. Leah brings a deep sense of awareness and presence to her work through dedicated personal practices in yoga, meditation and dance.